After the signup, the user can access the services offered by OpenMove. From the menu, by clicking on Login, you can proceed to log in or create a new account. After a new registration the user is requested to confirm by clicking a link sent to the email used for signup. 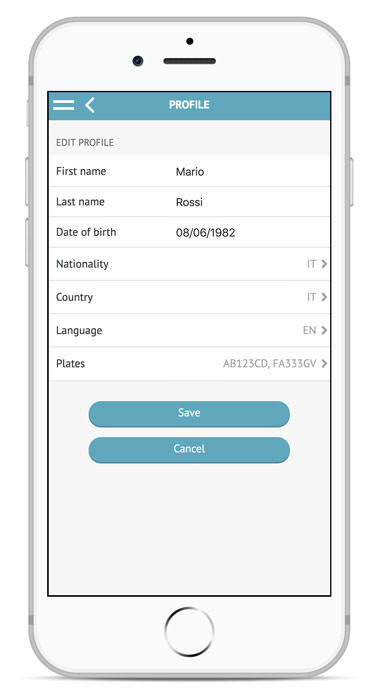 The side menu provides access to all the features of the application. 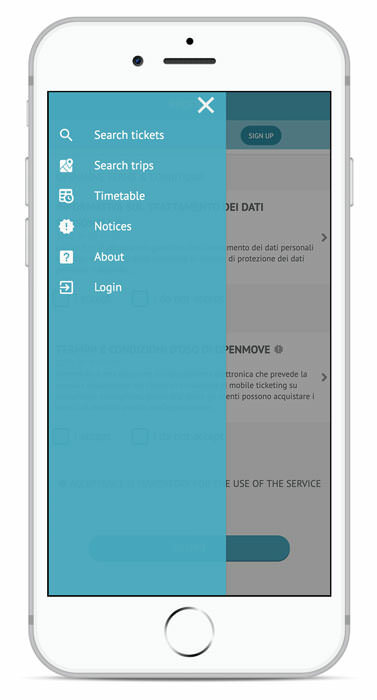 In the event that login has yet to be performed, the user can view the available tickets (Search Tickets), view the travel solutions available by entering the origin and destination (Search Trips), view the timetables and the notices of the transport agencies, consult the application information (About) and log in or sign up (Login). In this section, which is accessible by clicking on your name at the top, you can view the data of your OpenMove account. 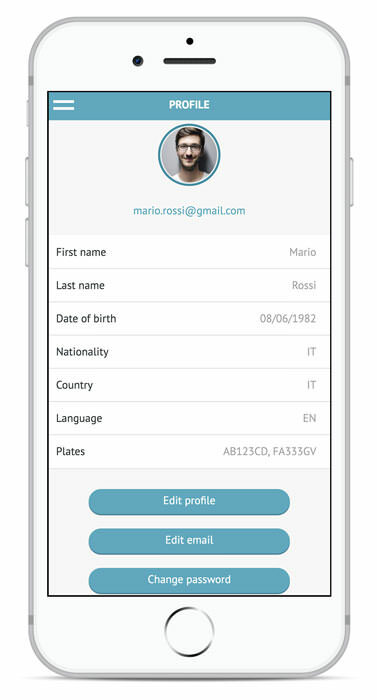 By clicking on the “Edit Profile” button you can edit the data entered when you signed up. 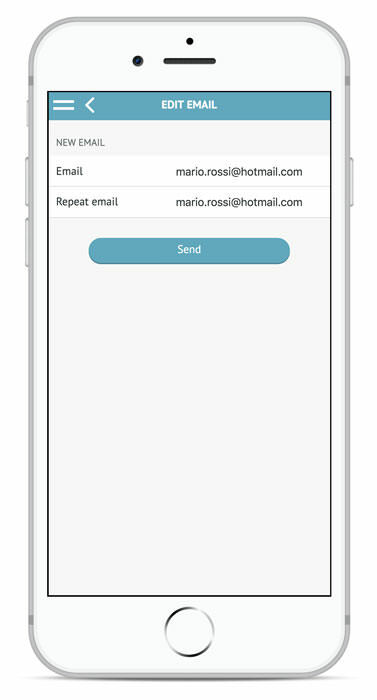 The “Edit email” button allows you to change the email chosen at registration and used for login. To complete the email change procedure it is necessary to confirm the modification through the appropriate link that will be sent to the new address entered. 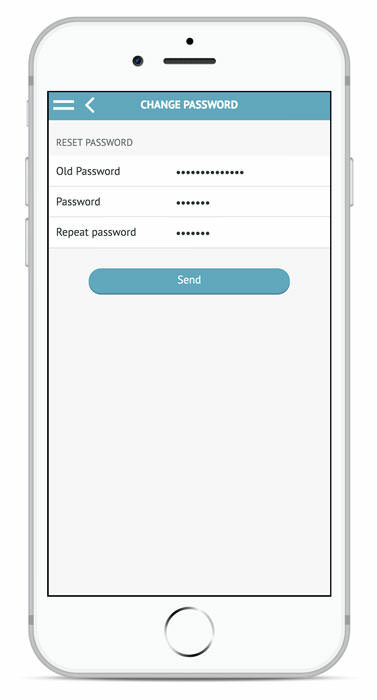 The “Change password” button allows you to reset the password in case it has been forgotten or lost. To change the profile picture, simply click on the image. Depending on the device in use (smartphone, tablet, pc, etc.) you can upload a present image by choosing it from a file or take a new photo through the camera. 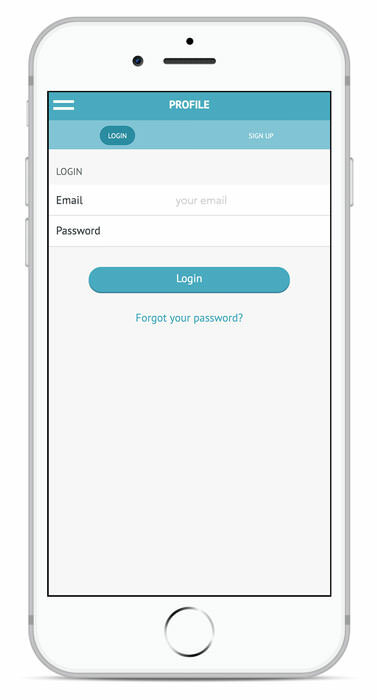 The “Logout” button allows logging out on the device in use. 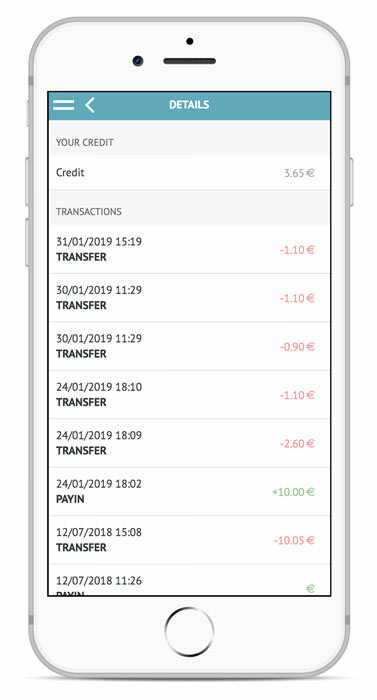 In the credit section, the user can view the available credit, the transactions performed and associate a credit card to top up credit to his personal wallet. To view the history of the transactions carried out simply click on the appropriate button. To link a credit card, click on the “Link Credit Card” button and enter your card details. Once the operation is successfully executed, it will be possible to recharge your wallet using the “Credit recharge” button or click on the linked card and perform the dissociation using the “Remove card” button. 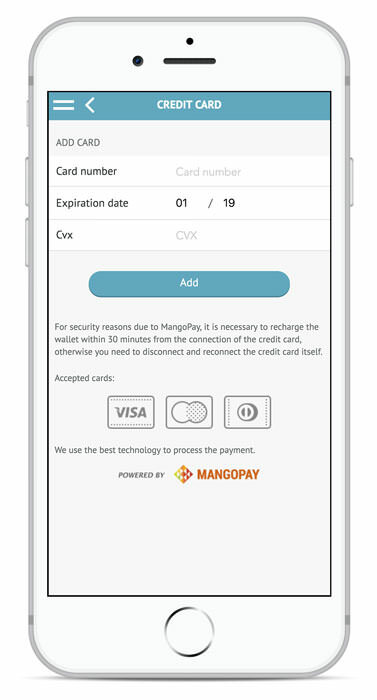 For security reasons of MangoPay it is necessary to carry out at least one first recharge of the wallet within 30 minutes from the connection of the credit card, otherwise you will need to disconnect and reconnect the card itself. 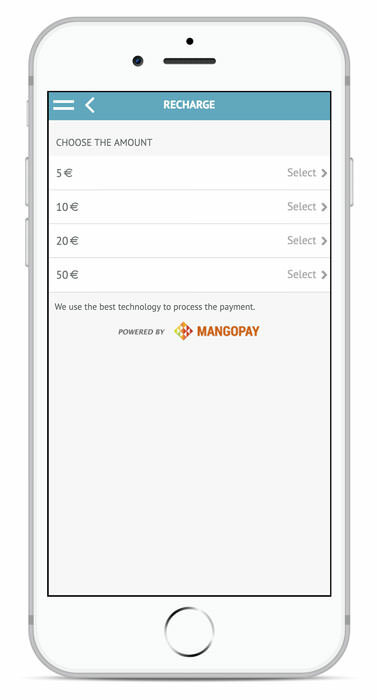 According to the current legislation on money laundering, MangoPay accepts transactions only from credit cards issued by accredited countries regardless of the circuit to which they belong. Privilege cards or seasonal tickets allow discounts in the purchase of tickets or in the use of services accessible with OpenMove. 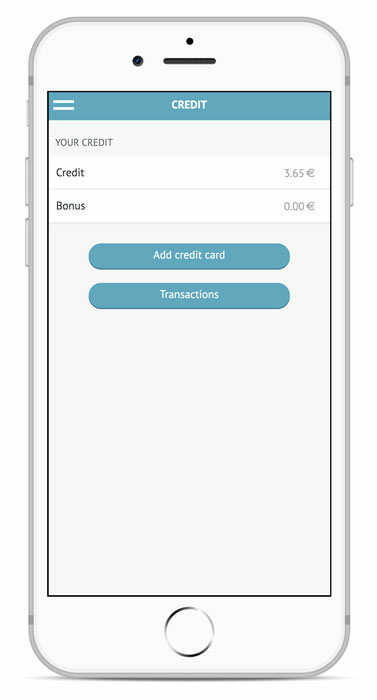 In this section you can view subscriptions and associated cards and validity details. For rules and conditions for the use of subscriptions and privilege cards, please contact the liable service provider. 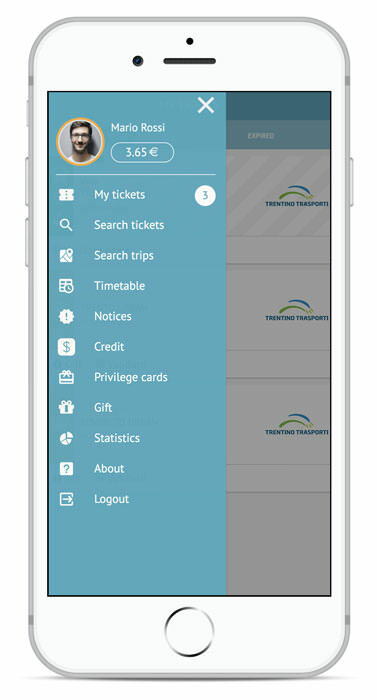 The app OpenMove allows you to find information on mobility and conveniently purchase tickets with your smartphone, drawing on a fully integrated mobility offer.